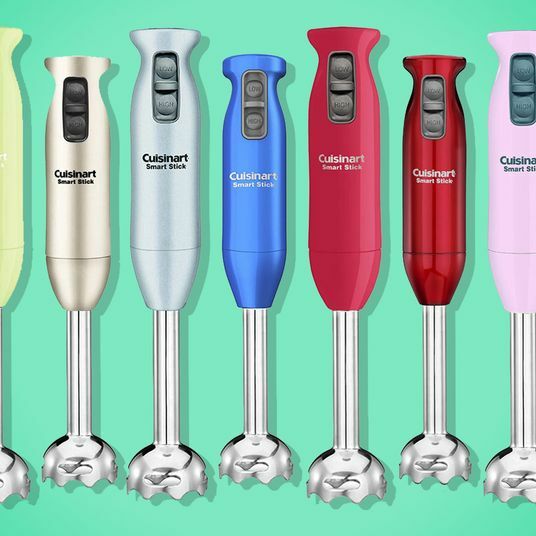 Though the best blenders are super-versatile tools that can be used to purée roasted vegetable into soups or chop ingredients into salsa, most people use their blender for one task: making smoothies. 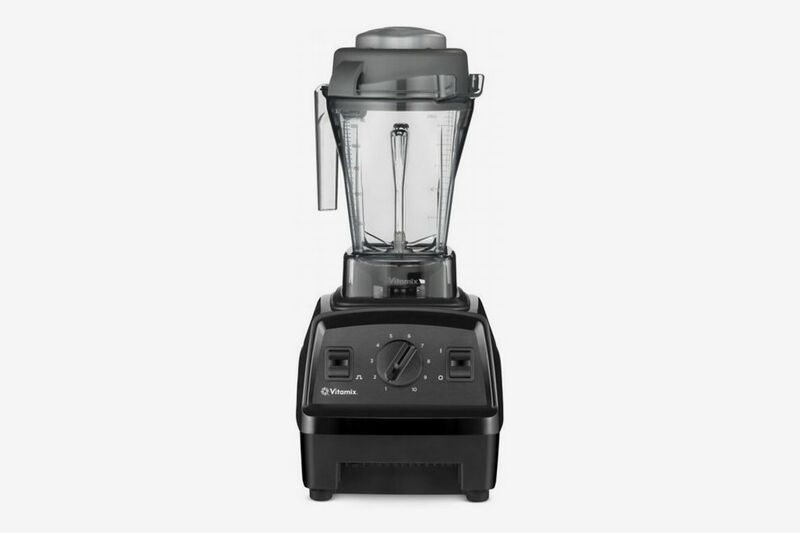 And if that’s the case, you don’t necessarily need the newest or most powerful blender on the market. 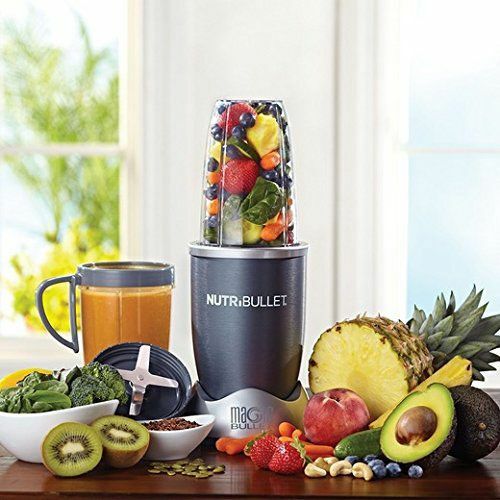 You need the best blender for smoothies, one that can crush ice into a drinkable slush, cut through frozen fruits, and pulverize even the stringiest produce into a smooth liquid. 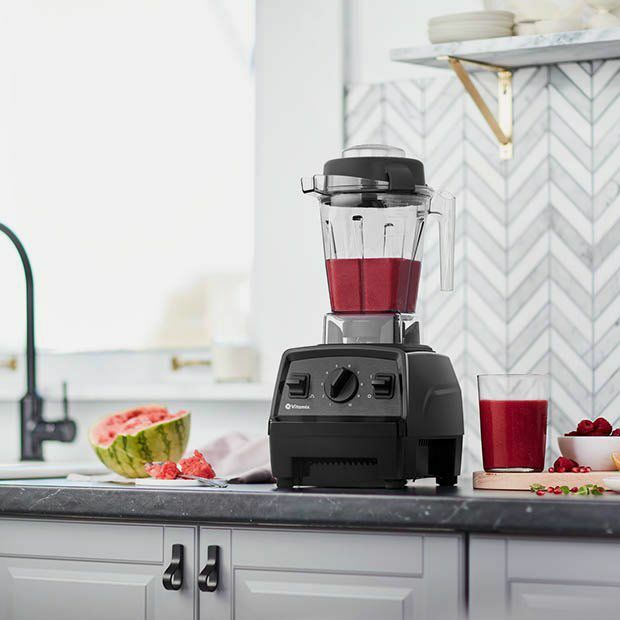 So to find the best smoothie blender, I spoke with chefs, wellness experts, and smoothie fanatics about the blenders they keep on their countertops. 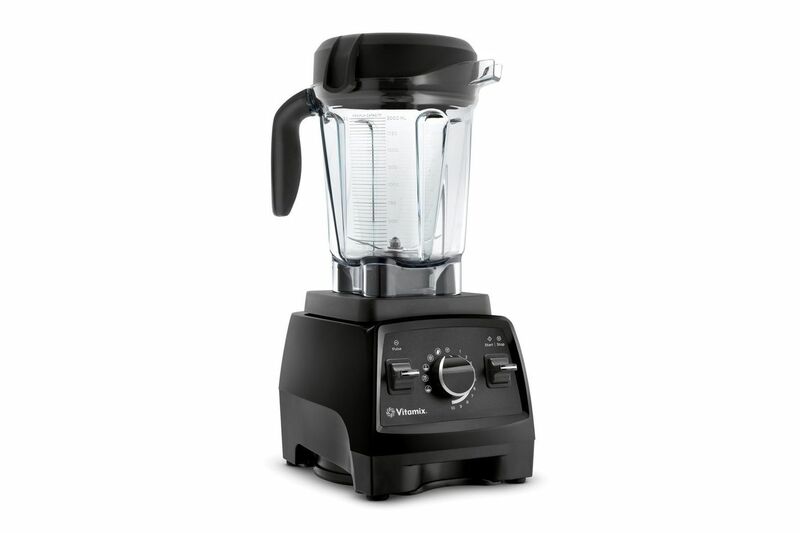 For an even more affordable Vitamix, consider getting a certified refurbished model. 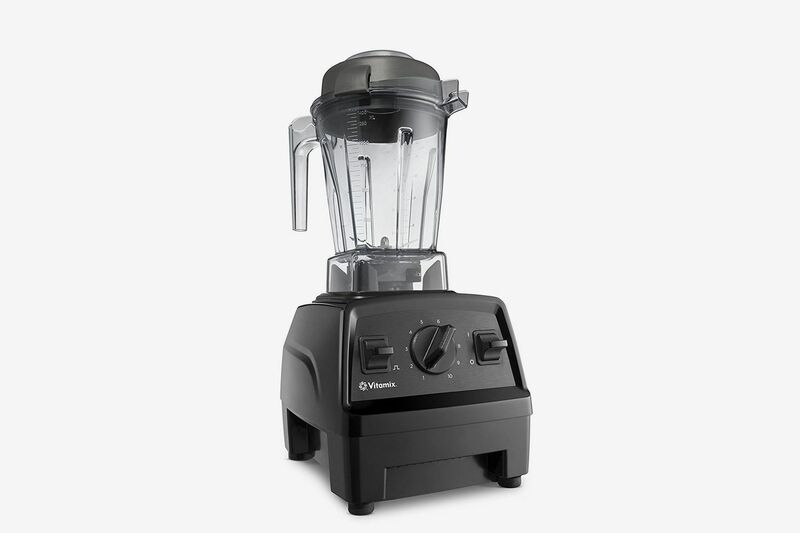 These blenders are technically used and have been returned to the manufacturer by a customer, for whatever reason, but Vitamix inspects, tests, and repairs every machine before it gets re-sold as certified refurbished. 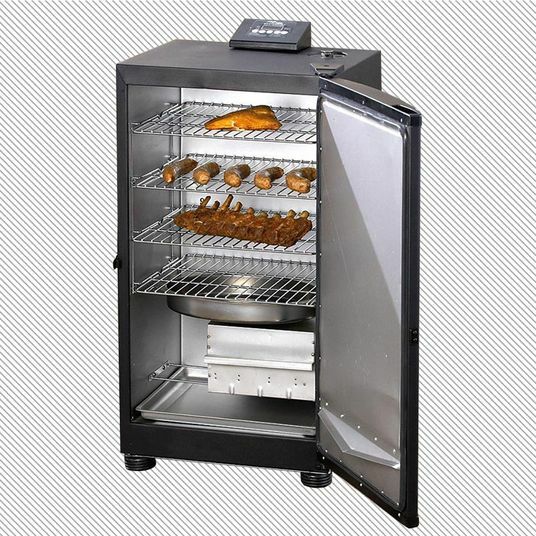 That means it’s just as powerful as a new model but less expensive. 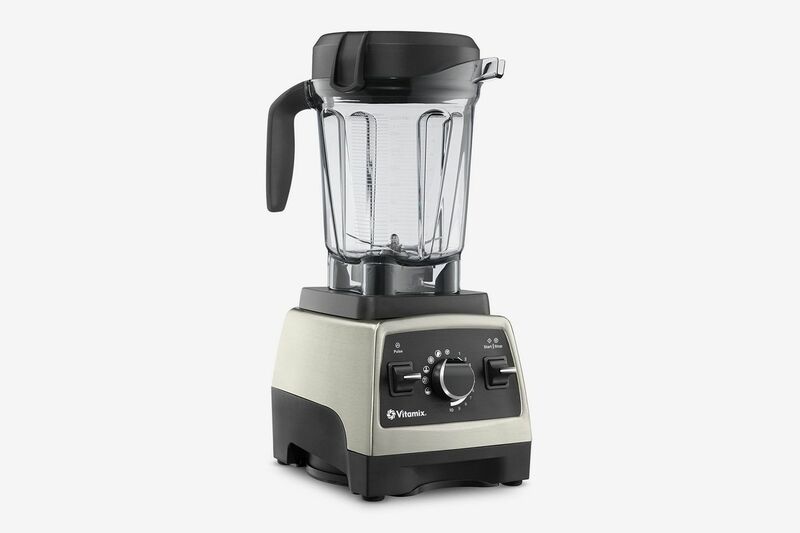 Bonus: These refurbished blenders are covered by the Vitamix warranty. 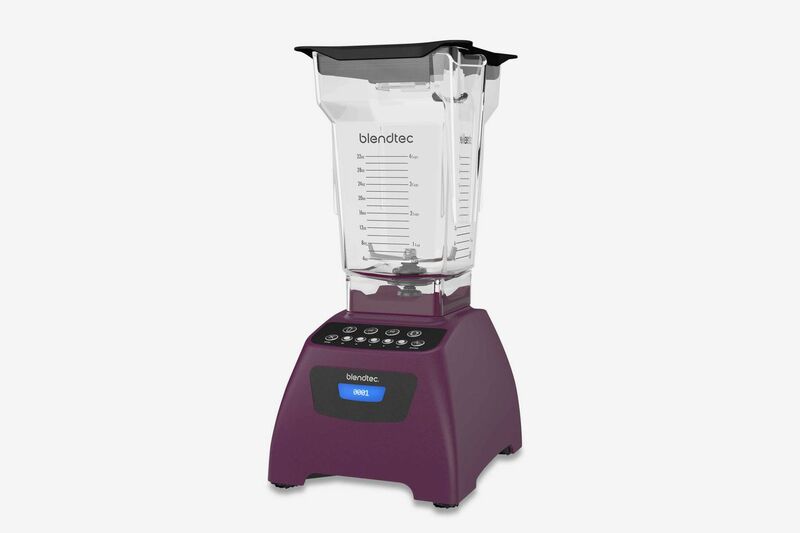 But if the automatic settings do sound like something you’d want, albeit without the Vitamix price tag, then the Blendtec might be the right blender for you. 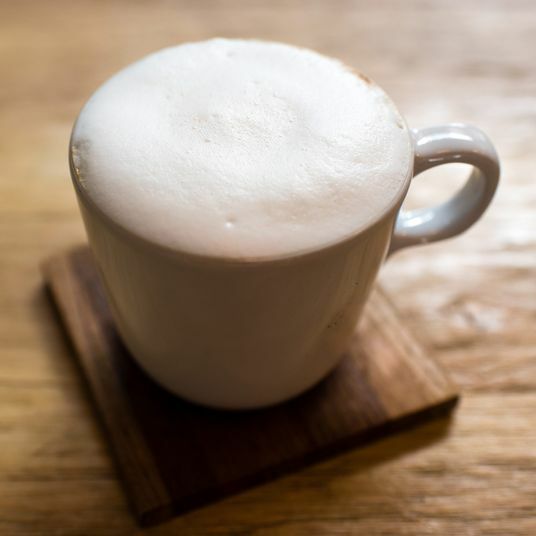 “As cheesy as it sounds, the auto settings really are timed well and, of course, there is a preprogrammed cycle just for smoothies,” says Claudette Zepeda-Wilkins, chef and partner at El Jardín in San Diego. 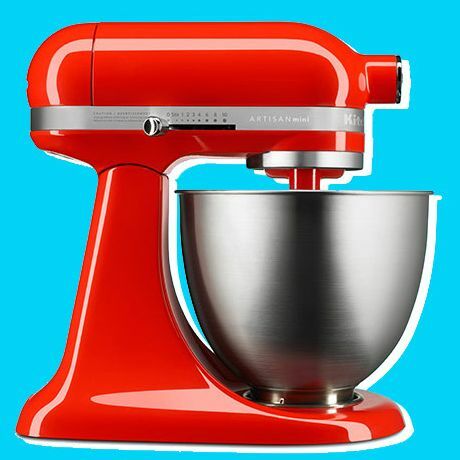 “You’ll always end up with the perfect texture.” This model also comes in a pretty wide range of bright colors, if matching your blender to your kitchen décor is something you’re into. 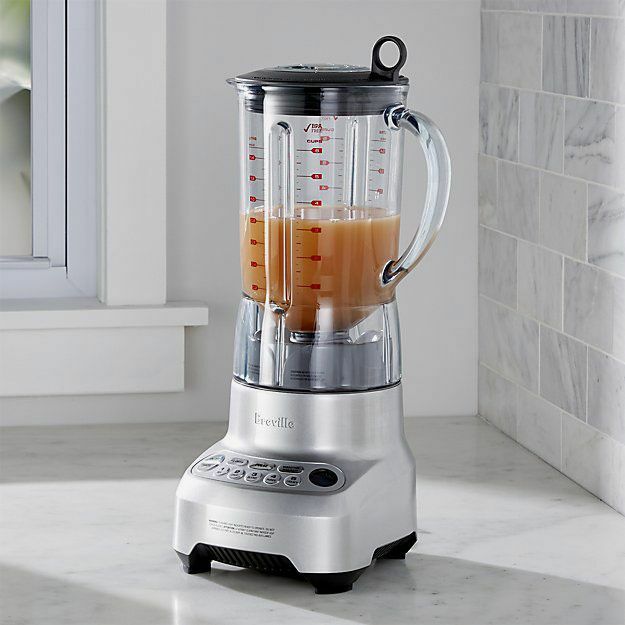 For an even more affordable option with an automatic smoothie program, consider the blender from Instant Pot. 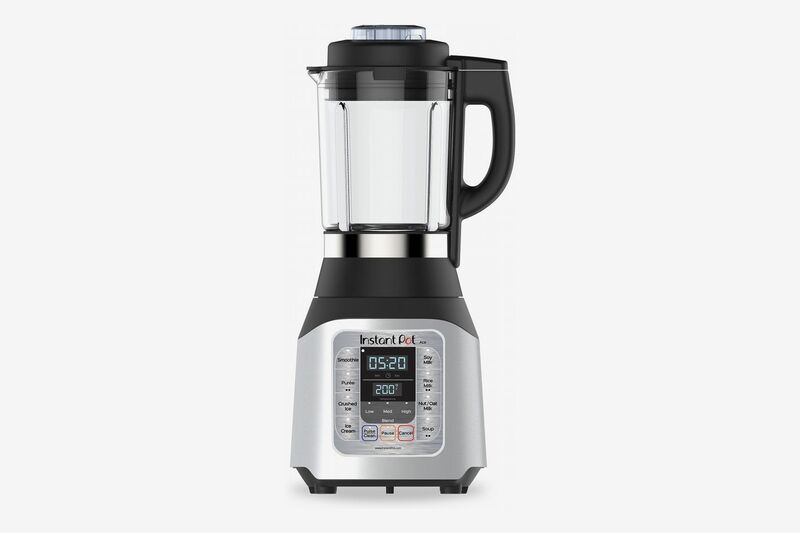 Yes, Instant Pot, the company known for its multifunction pressure cooker makes a blender, and for just $99, it’s kind of a powerhouse. 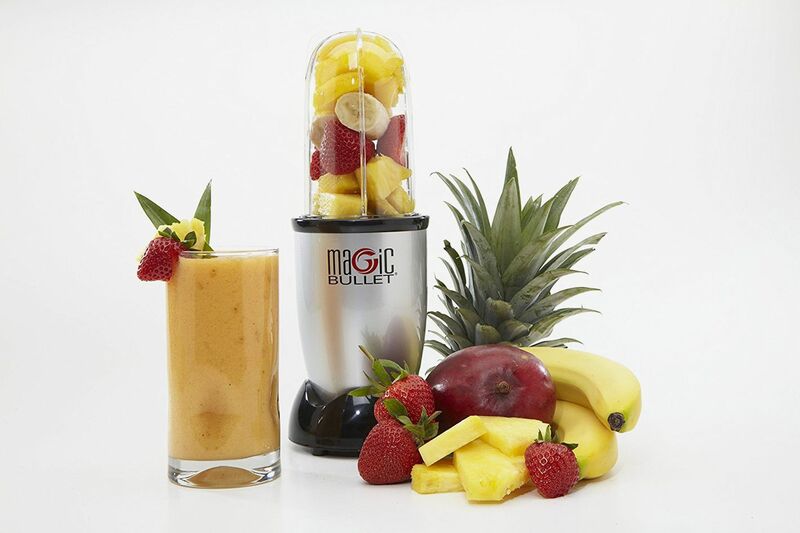 You can make serviceable smoothies with the press of a button, in about five minutes, which is great for those who like to put as much of their morning routine on autopilot as possible. 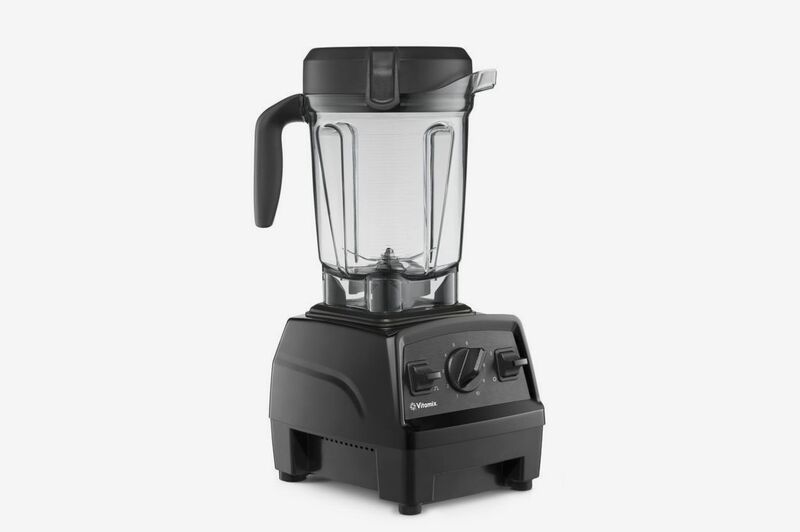 This next full-size blender comes recommended by Marco Canora, the James Beard Award–winning chef of Hearth, Zadie’s, and Brodo, the bone-broth company that recently started serving broth-and-produce smoothies at its windows across New York City. 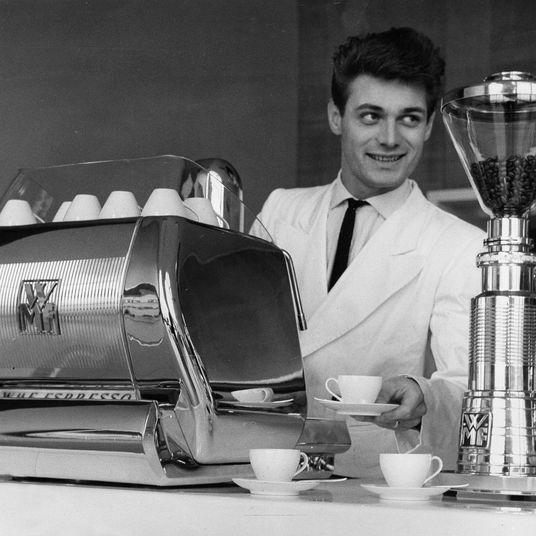 He actually used this model to test recipes for those so-called Brothies. 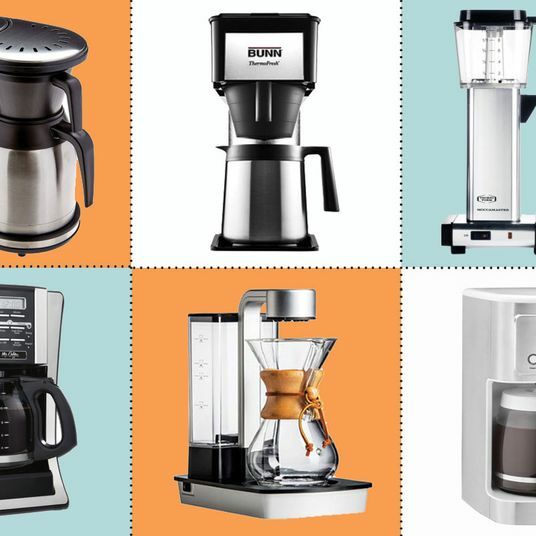 “I love the bowl-shaped bottom of the Breville blender container because it helps push the ingredients down upon themselves for quick and efficient blending,” he says. 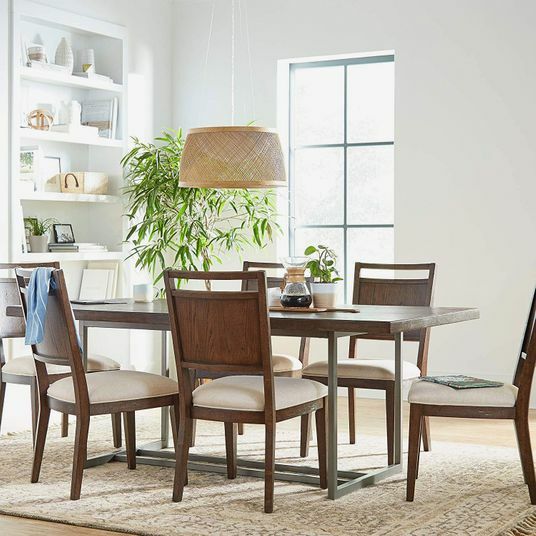 The bad news is that this exact Hemisphere Control model that Canora loves is increasingly difficult to find; it’s currently out of stock at Amazon and Bed Bath & Beyond, with no signs of being restocked. 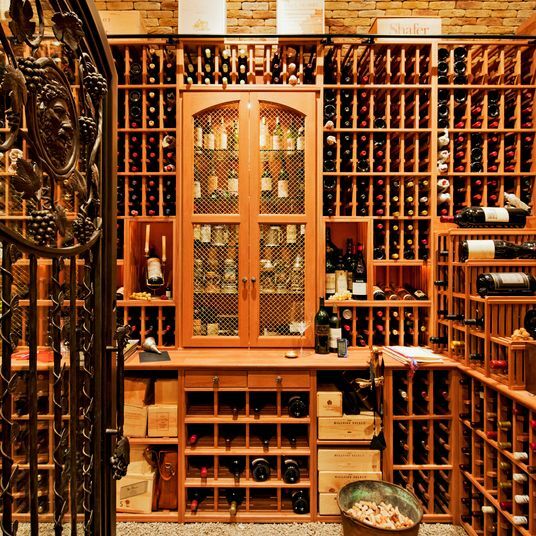 But it’s available at Williams-Sonoma right now. 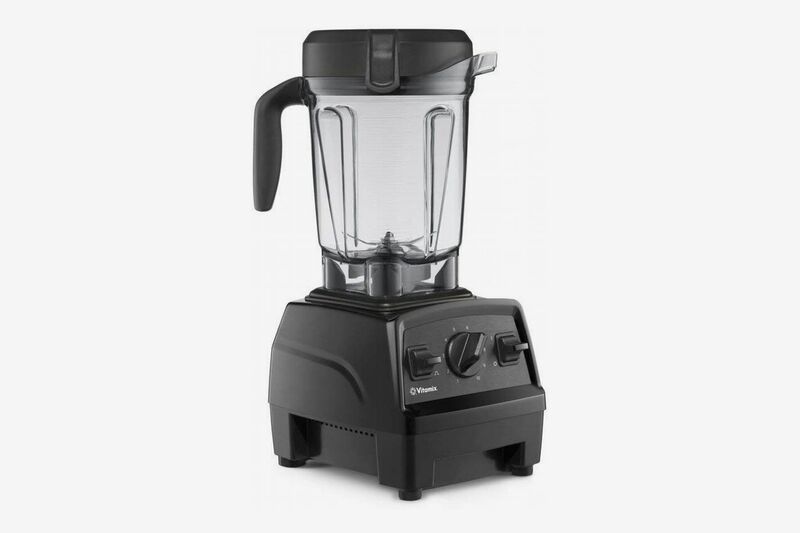 However, according to a representative from Breville, the Fresh & Furious blender is the best replacement in their line for the Hemisphere Control. 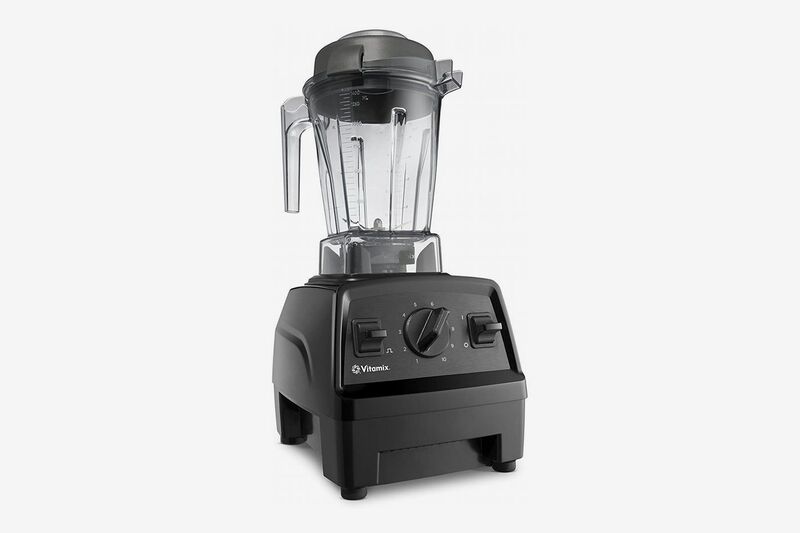 This blender has nine task controls, as compared to the Hemisphere Control’s seven, and it’s got two automatic smoothie settings: one for green smoothies, and another for smoothies with a little less roughage. 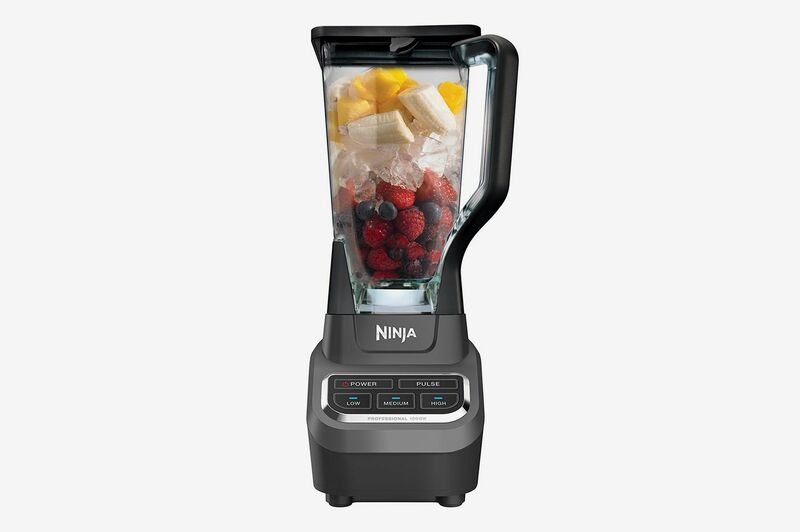 I’ve written about this Ninja blender as an affordable alternative to the much-loved Vitamix, and after buying one for her own kitchen in February, Strategist editor Alexis Swerdloff wrote about how wonderful it’s been, especially for making smoothies. 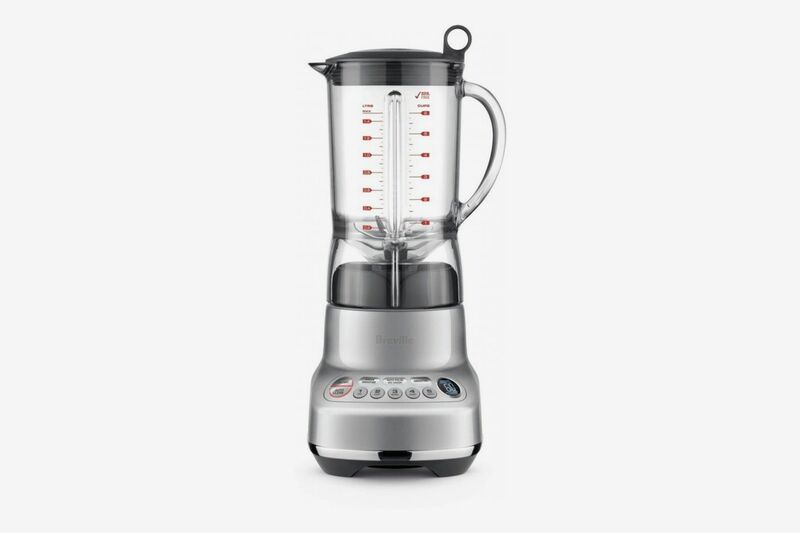 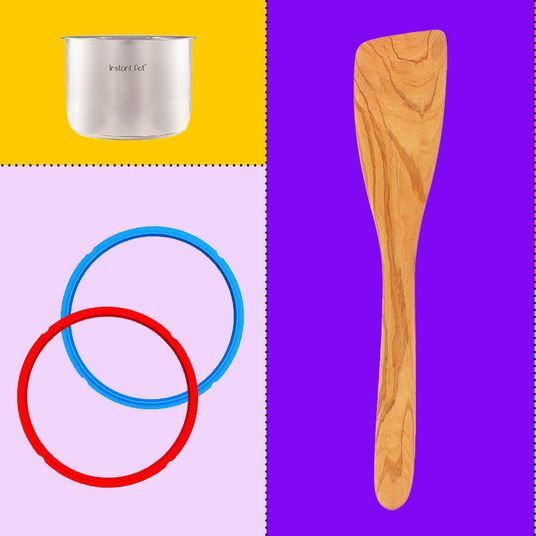 “I love it; this thing is powerful, it’s super easy to use and to clean, and I’ve been very much enjoying my banana, blueberry, peach, coconut, and soy milk morning smoothies!” Its container holds 72 ounces, making it the biggest of all of the blenders on this list, as well as the least expensive full-size option. If you’re looking for a blender that won’t take up as much counter space (or make as much of a dent in your bank account), Bacon recommends the Magic Bullet, calling it, “the mightiest little blender, plus it’s portable and has a good price point.” These smaller, bullet-shaped containers are portioned for one smoothie that you can take on the road, if you’d like, and the whole contraption is light enough that you can travel with it if you really want.